I am Kayleigh 🙂 a creative individual who is on the hunt for a NEW graphic design role. I also love KITTIES, cheesecake, peanut butter, cocktails, and all things girly and floral! ♥ Oh, plus you’re most likely to find me with a book in my hand. I mainly blog about beauty, food and lifestyle. 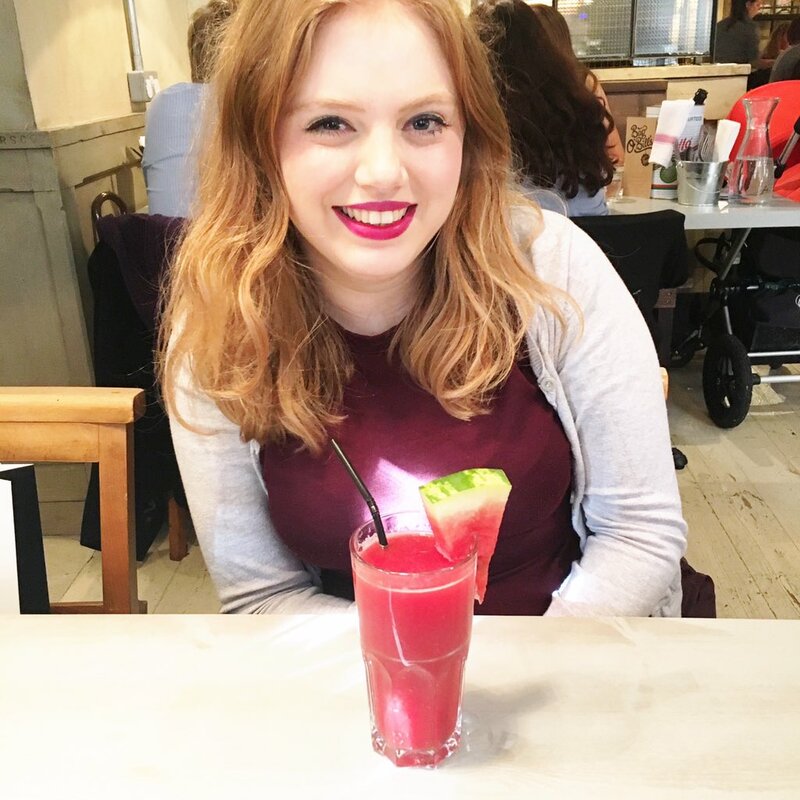 Happiness and Health is my priority in 2019 and this will reflect in my blog posts, particularly touching on positive wellbeing, whilst living with Anxiety / Obsessive Compulsive Disorder. I’m a fighter, my struggles have only made me stronger. Hope you enjoy Veryberrycosmo as much as I enjoy writing it! I nominated you for the Sisterhood of the World Award, because you're awesome and you live in Leeds (aka my home town, sorta)! You'll find the questions at ashleylianne.wordpress.com, I look forward to reading your answers! Haha love this! made me laugh because I totally Relate! Your blog is so lovely Kayleigh. Just checked out your bechance too, love your work! Your CV is really cool.